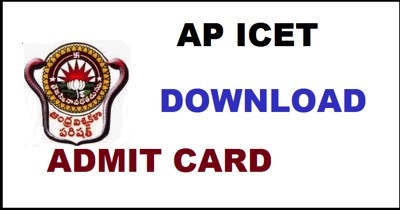 AP EAMCET 2019 Admit Card has been Available on 16th April 2019. AP EAMCET is state level examination. 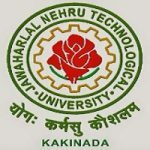 On Behalf Of AP SCHE, Jawaharlal Nehru Technological University Kakinada Conducts The AP EAMCET 2019 Exam For The Students. 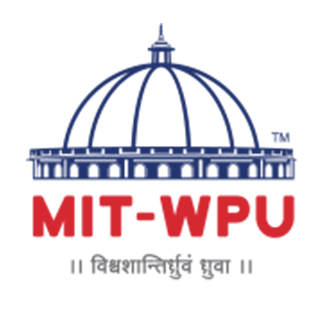 Through these candidates can get admission in various professional courses offered in University/ Private Colleges in the state of Andhra Pradesh. 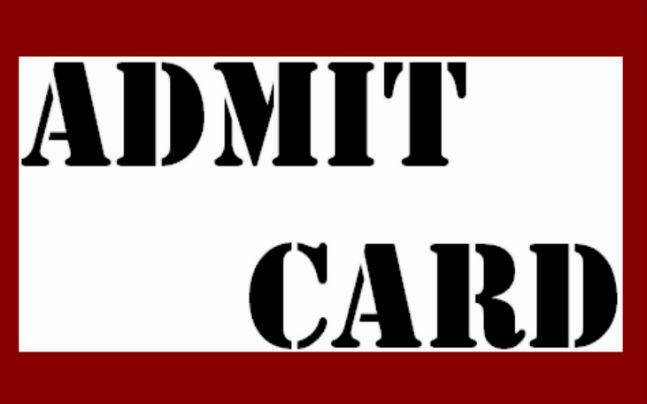 AP EAMCET 2019 Admit Card has been Available on 16th April 2019. 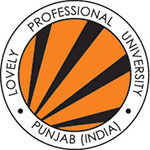 Click Here to Check Admit Card Details. AP EAMCET 2019 Mock Test has been Released now. 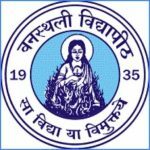 Click Here for Mock Test Practice through login. Answer key will be available on the website in the last week of April.